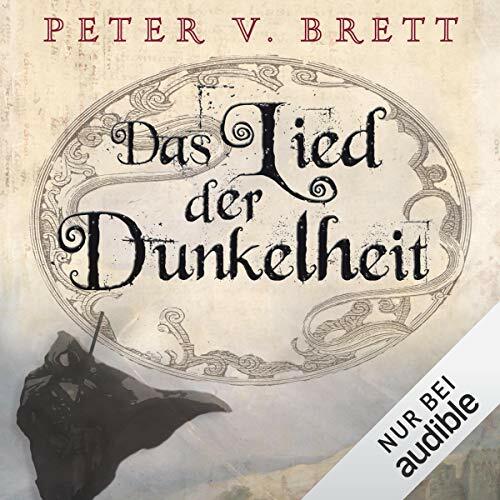 Zeige Ergebnisse von "Peter V. Brett"
Spieldauer: 30 Std. 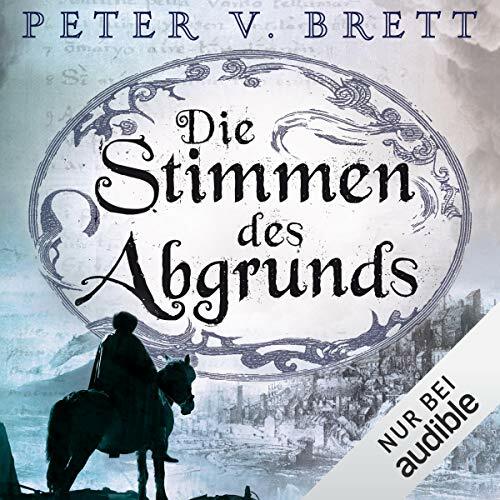 und 23 Min. 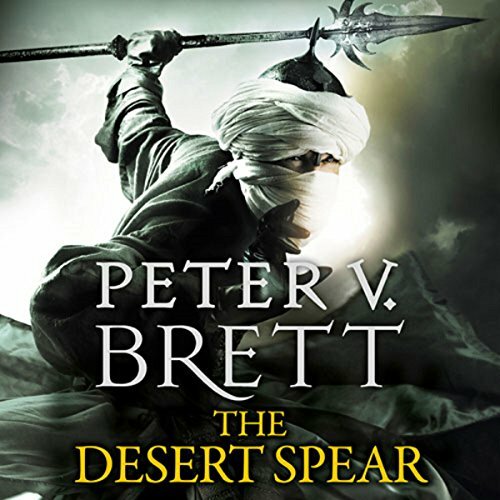 Continuing the impressive debut fantasy series from author Peter V. Brett, The Desert Spear is book two of the Demon Cycle, pulling the reader into a world of demons, darkness and heroes. The Deliverer has returned, but who is he? 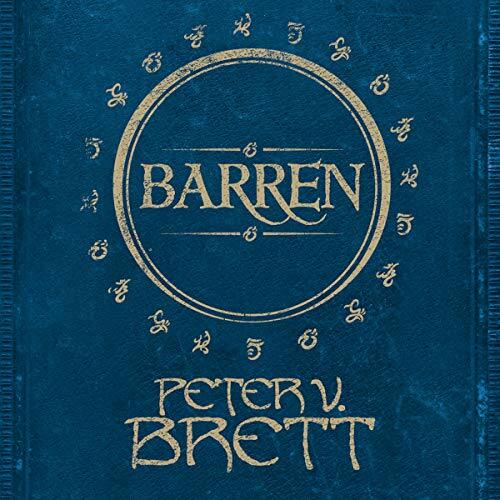 Arlen Bales, formerly of the small hamlet of Tibbet's Brook, learnt harsh lessons about life as he grew up in a world where hungry demons stalk the night and humanity is trapped by its own fear. Spieldauer: 23 Std. 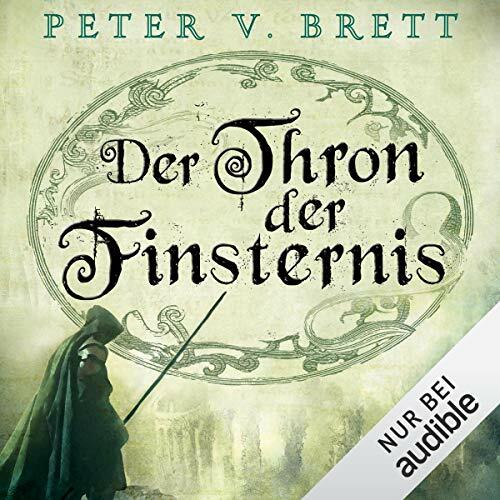 und 54 Min. 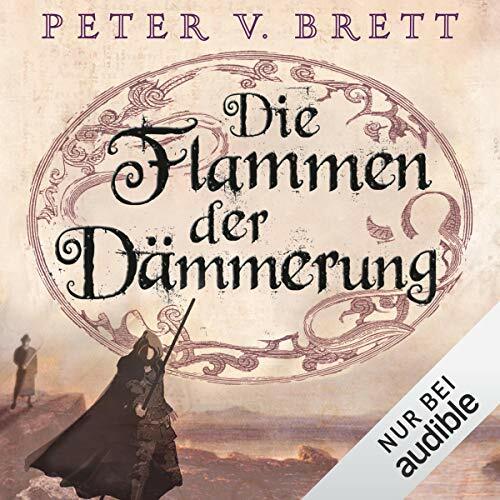 In the grand tradition of George R.R. 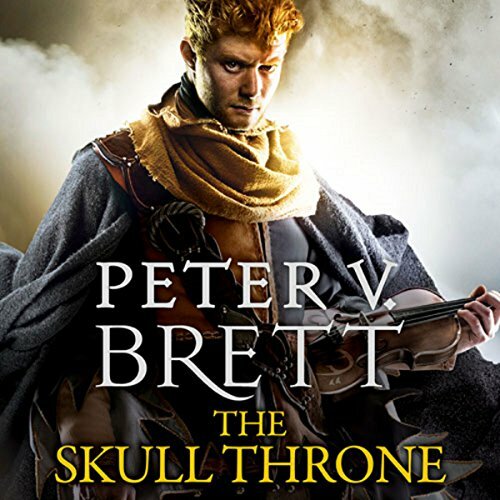 Martin and Robert Jordan, Sunday Times best-selling author Peter V. Brett continues his critically acclaimed Demon Cycle with the next dramatic instalment: The Skull Throne. The Skull Throne of Krasia stands empty. Built from the skulls of fallen generals and demon princes, it is a seat of honour and ancient, powerful magic, keeping the demon corelings at bay. From atop the throne, Ahmann Jardir was meant to conquer the known world, forging its isolated peoples into a unified army to rise up and end the demon war once and for all. 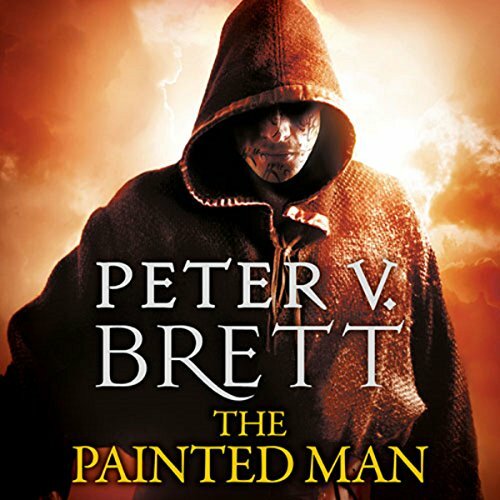 A new Demon Cycle novella from internationally best-selling author Peter V. Brett. 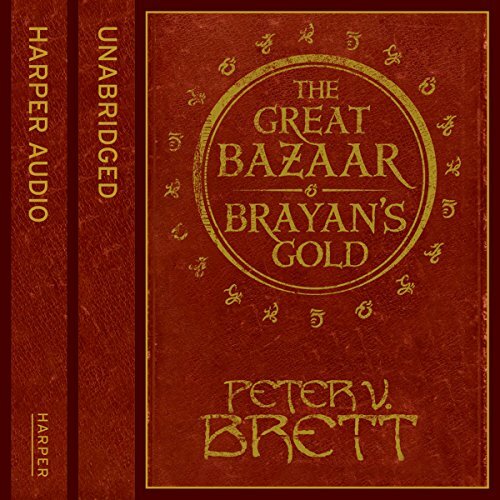 After The Great Bazaar and Brayan’s Gold and Messenger’s Legacy comes Barren, an enchanting new novella set in the much-loved world of the Demon Cycle series. 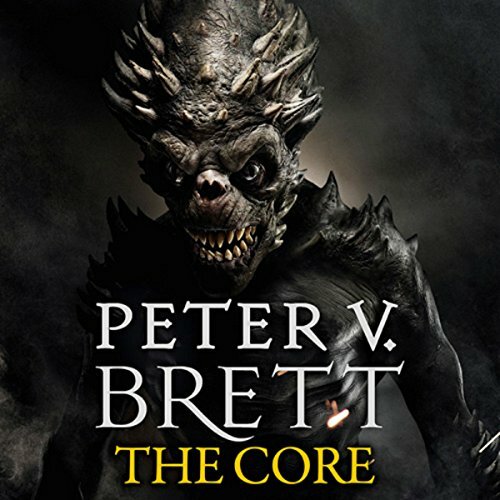 Two exciting short stories set in the engrossing world of The Demon Cycle from bestselling fantasy author Peter V. Brett.Humanity has been brought to the brink of extinction. 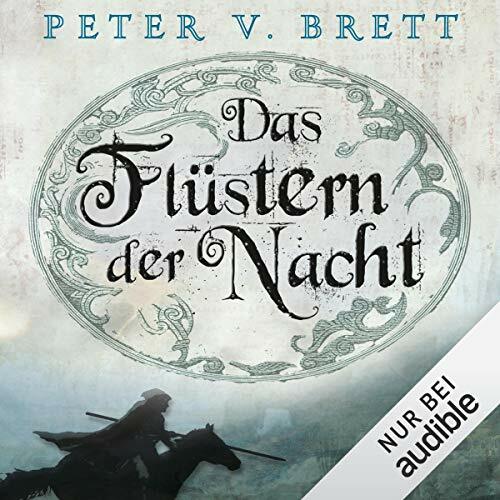 Each night, the world is overrun by demons - bloodthirsty creatures of nightmare that have been hunting and killing humanity for over 300 years. 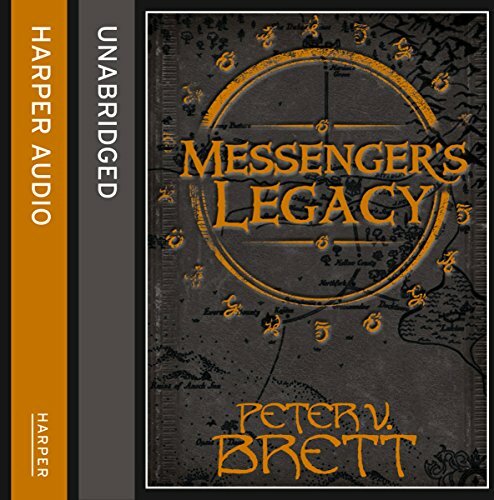 A scant few hamlets and half-starved city-states are all that remain of a once proud civilization, and it is only by hiding behind wards, ancient symbols with the power to repel the demons, that they survive. 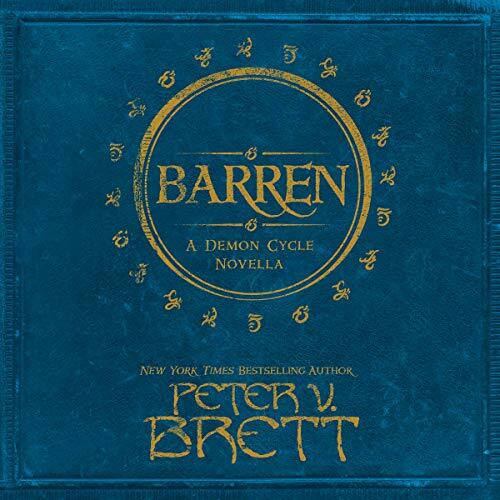 A brand new novella set in the engrossing world of The Demon Cycle from bestselling fantasy author Peter V. Brett. Humanity has been brought to the brink of extinction. Each night, the world is overrun by demons. Bloodthirsty creatures of nightmare that have been hunting the surface for over 300 years. A scant few hamlets and half-starved city-states are all that remain of a once proud civilization, and it is only by hiding behind wards, ancient symbols with the power to repel the demons, that they survive. Each night, the world is overrun by bloodthirsty demons. For centuries, humanity survived only by hiding behind defensive wards - magical symbols with the power to repel the demons. 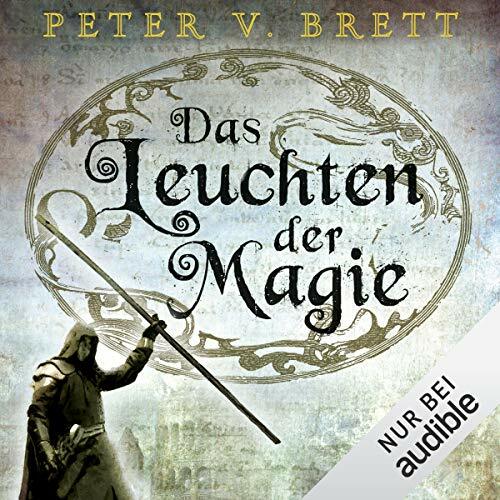 Now, the rediscovery of long-forgotten combat wards has given them the magic they need to fight back. 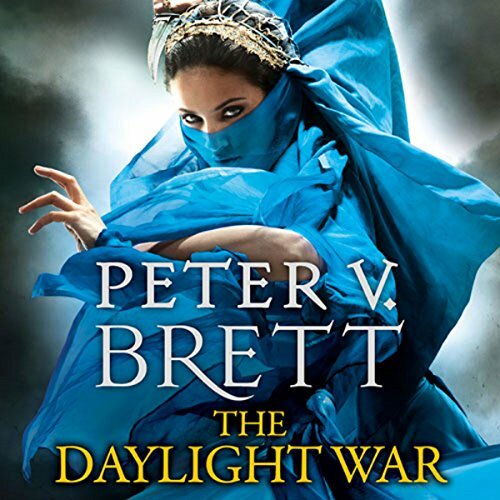 In Tibbet’s Brook, the fighting wards have brought change, but the factions and grudges of a troubled past remain. 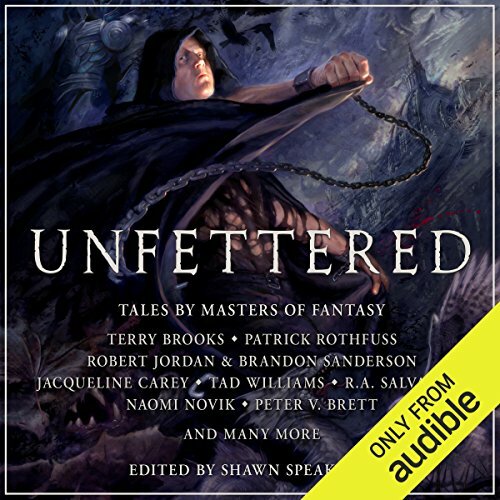 Selia Square, the woman they call Barren, has long been the force that holds the Brook together. As a terrifying new threat emerges, she rallies her people once again.